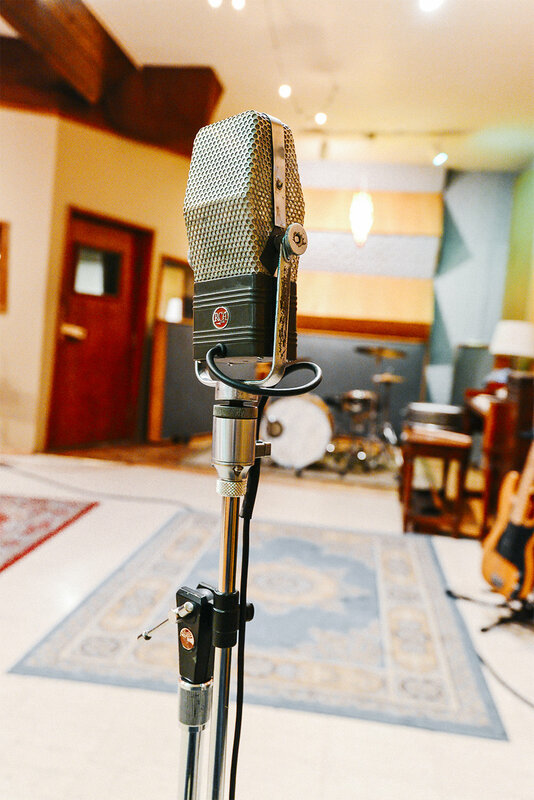 Learn about recording like you never have before. 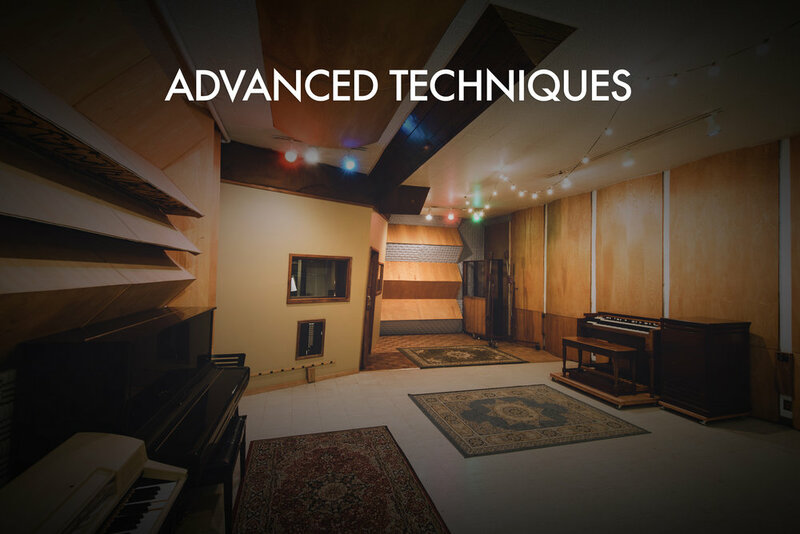 Multi-part advanced recording lessons structured for working engineers, led by accomplished engineer and producer, Clay Blair. Whether you’re recording at home or going from studio to studio, we’ll teach you something you didn’t know before. Classes are built around what YOU want to learn and we will use polling to help shape our direction. Taught out of the beautiful Boulevard Recording once known as Producers Workshop: Pink Floyd (The Wall), Steely Dan (Aja & Gaucho), Liberace, Carly Simon (Hotcakes), Neil Diamond & Barbara Streisand (You Don't Send Me Flowers), Ringo Starr (Ringo, Goodnight Vienna), Fleetwood Mac (Rumours), Tom Jones, Billy Preston, John Lennon, The Lettermen, Johnny Lee (Looking For Love), Art Garfunkel, Boz Scaggs, Chic Corea, Waylon Jennings and many more. Boulevard Recording has had the pleasure to work with War on Drugs, Cheap Trick, Perfume Genius, Blake Mills, Shawn Everett, The Cult, Sleater Kinney, St. Vincent, Neko Case, Gary Clark Jr., Lana Del Ray, Richard Thompson, The Kooks, Houndmouth, Tom Jones, The Romantics, The Pogues, Jim James, Keith Urban, Chris Seefried, The Record Company, Borns, Vinnie Colaiuta…. Born in Asheville, NC, Clay moved to Los Angeles eight years ago after having spent time at Altamont Recording and Echo Mountain Recording in Asheville. Clay taught himself how to record at age fourteen, rerecording Beatles songs in his parent’s basement to a cassette player and replaying all of the parts himself. 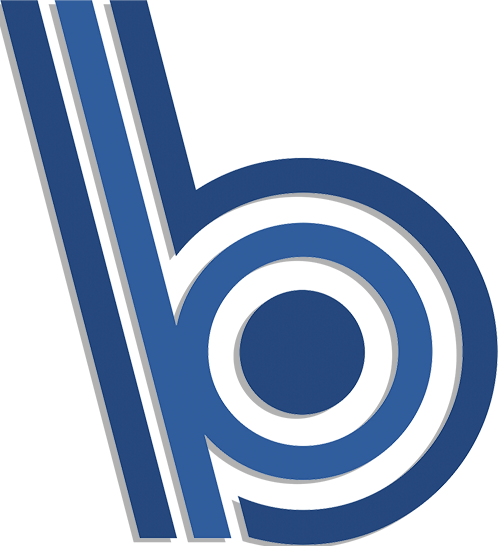 In addition to running a 55 year old studio, Clay has managed to record, produce, and mix many albums out of Boulevard Recording. Since being in Los Angeles and running Boulevard Recording he has worked with Steve Lillywhite (The Pogues), Bob Rock (The Cult), Borns, Cheap Trick, War on Drugs, The Record Company, Gary Clark Jr, Tom Jones, Richard Thompson, 30 Seconds to Mars and many others. Vote For Your Class ! Take a poll with 9 other attendees to decide the class focus. We want this experience to be focused on your needs ! Learn some new techniques you won’t learn in school or see online. Work with Clay Blair as he moves mics around showing you simpler setups with impressive results. 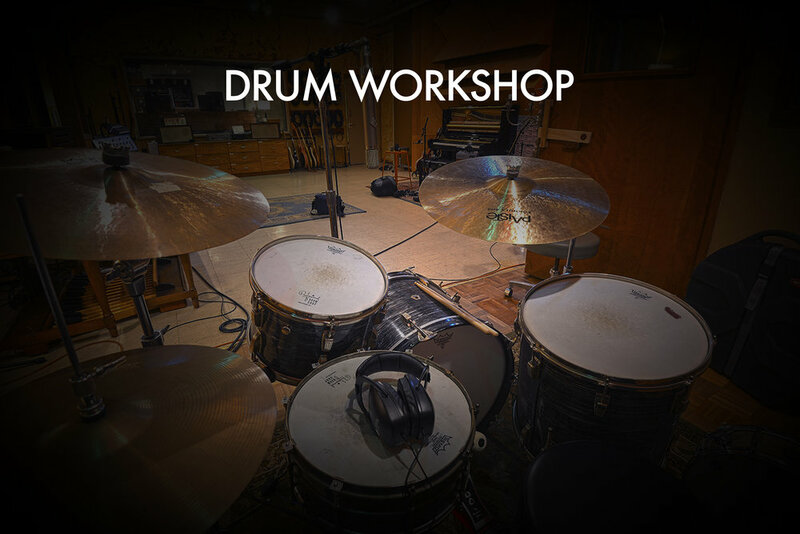 Also learn how to mix drums, eq and compression suited for tracking drums and how to make your drums punch through any mix. 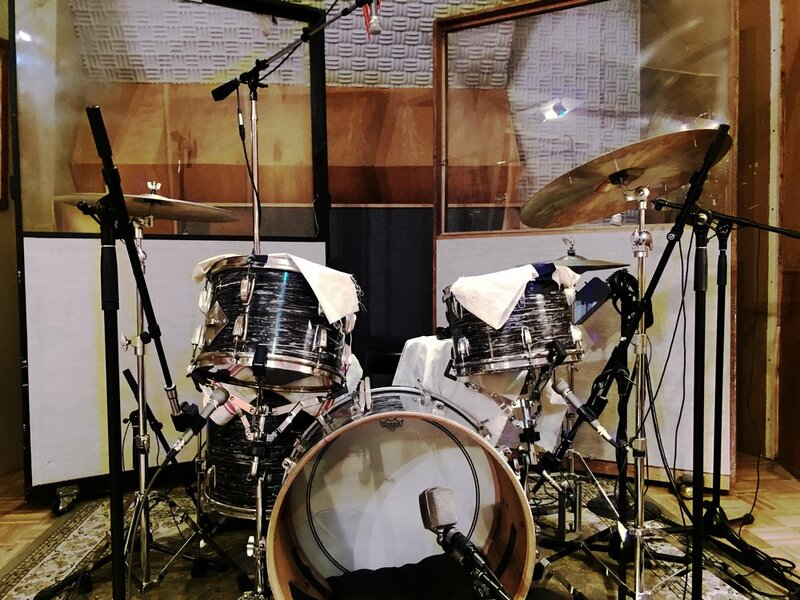 Learn how engineers like Geoff Emerick mic’d up Ringo’s kit on albums like Sgt. Peppers and Abbey Road with the same microphones, drums and compressors. Learn other types of techniques you’ve read about or tried. Translate what you’ve seen in photos into action. We will move the mics so you can hear the difference. Record more with less. Learn to use those eq’s and compressors you have at home to impress your clients. 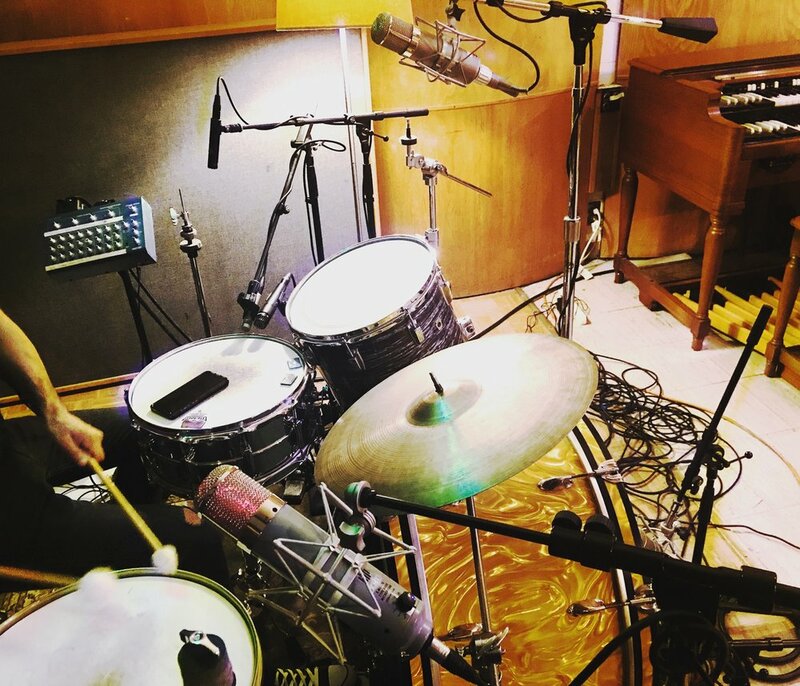 Be confident in your drum sounds and generate more business. Watch Video: Clay Blair with Warren Huart explain some techniques used by Geoff Emerick on The Beatles album Abbey Road. 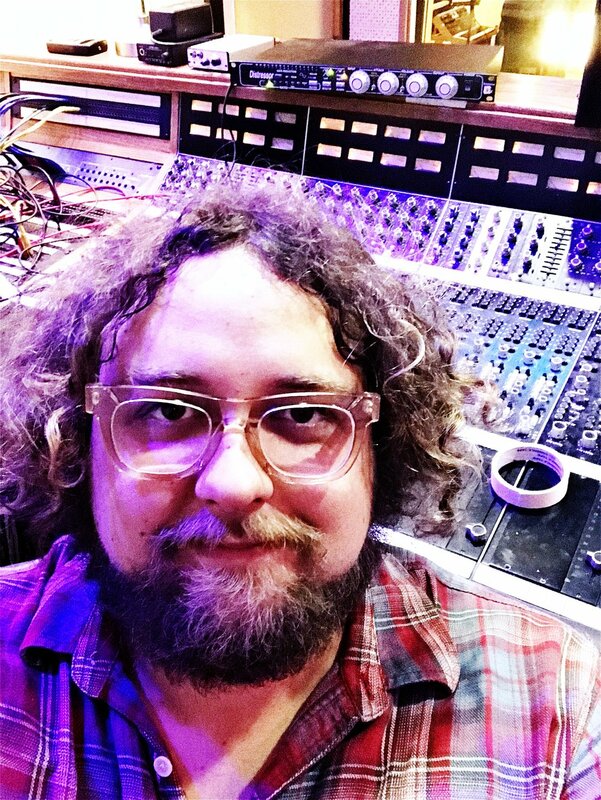 Watch / Listen to the finished song here: http://bit.ly/2IlQouL J37 Tape emulator: http://bit.ly/2DvsZ6F Clay Blair is the head engineer and owner of Boulevard Recording in Hollywood-and a huge Beatles fan. Check out Boulevard Recording: http://boulevardrecording.com/ https://www.facebook.com/BoulevardRecording/ In this video, Clay set out to capture the tones heard on The Beatles' Abbey Road; more specifically, those found on "Come Together." Try new things with vocal mics, outboard fx, guitar pedals, reverbs, preamps, compressors and plugins that you have never tried before to get the vocal sound you want. 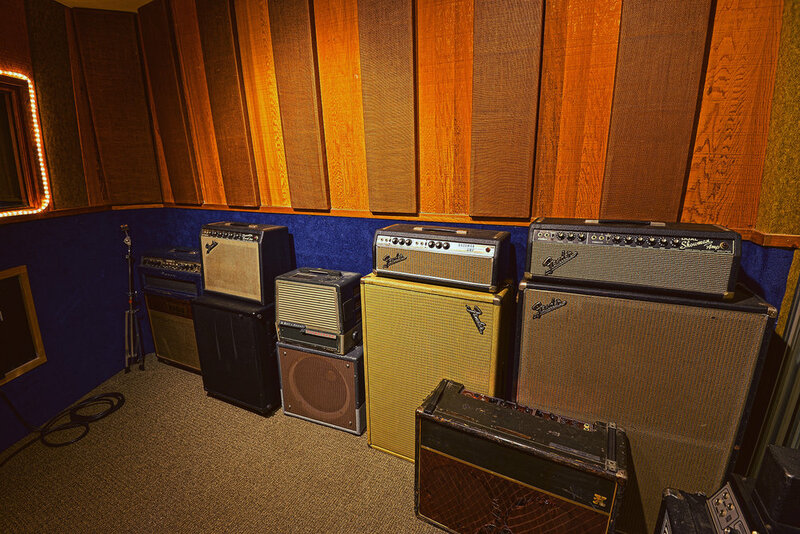 Boulevard has over a dozen vintage amps and guitars from every era as well as close to 100 pedals and effects. Try tracking guitars in a way that’s both creative and economical. Learn to record and make your session sound incredible to clients. 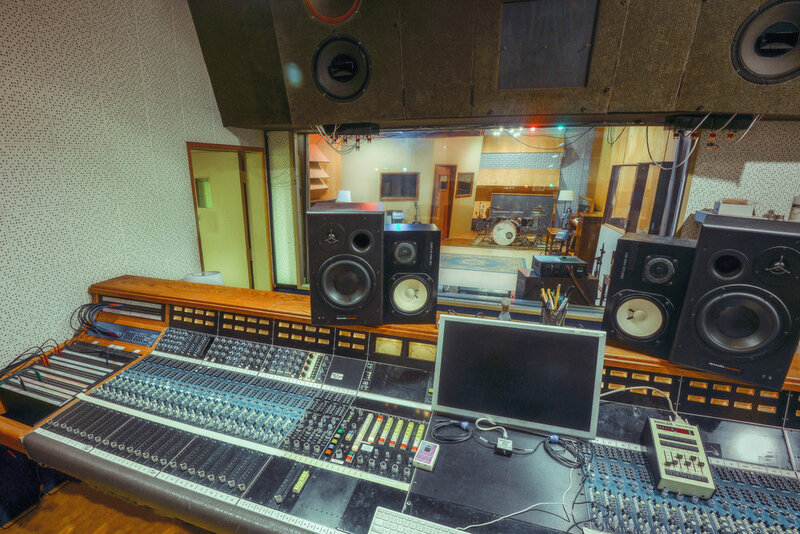 Mix while you track, commit to great sounds and learn what studio pros reach for when tracking. Register For Classes HERE !!!! Classes start at 11AM unless otherwise noted and last for 3-4 hours. We will have coffee and water available. No meals provided. Classes are subject to change as we are also a commercial recording studio. You will be given the option of a full refund or to reschedule the class for the next class. We will do this 72 hours before any changes happen.